The country of Oman has much to offer its many tourists throughout the year. 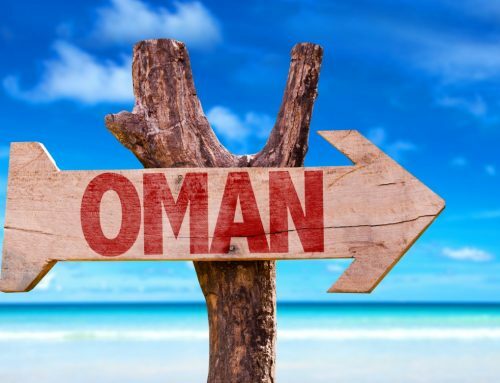 Thanks to a hot climate that provides year-round sunshine and warmth, along with minimal rain that restricts travel, Oman is a country that makes almost any holiday a luxury one. But how is this possible? Well, first we have to look at the economy of Oman. Oman, as an Arab country, has a predictable wealth of Oil and Gas reserves and sales that have helped improve its economy over the years. This is not to say that Oman was a poor country by any means as it has been a trading hub for many years. Centuries-old Frankincense trading outposts were even added to the UNESCO Heritage Site list due to their historical significance. So hopefully that shows what Omans’ ancient economy was like. The cost of living in a country should always be taken into account when visiting, in order to ensure you are taking the correct amount of money out there with you. Always research average prices of food and drink before travelling. Sometimes even down to the city you are staying in. On average, the cost of living in Oman is around 20-30% cheaper than in parts of the UK. This means that you can look forward to getting “more bang for your buck”, depending on where you are staying and what you are purchasing exactly. For example, average 2-course meals in restaurants can range between £19-50, depending on your purchases and where you eat exactly. But how does this all affect your ability to take a luxury holiday in Oman? Well knowing that, on average, your meals are likely to cost less than the UK, means that you can afford to spend a bit more time shopping around for a restaurant of a higher standard that you may not usually go for at home. As with any luxury holiday choosing the right hotel is paramount to your stay. Now there are many hotels in Oman all dotted around the country, in its different cities. 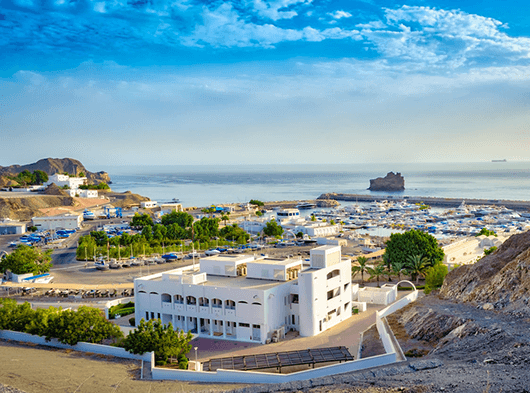 We could go on forever about which hotels are the best to stay in order to make life a little easier, here is a pre-compiled list of the best hotels to stay at while on holiday in Oman. 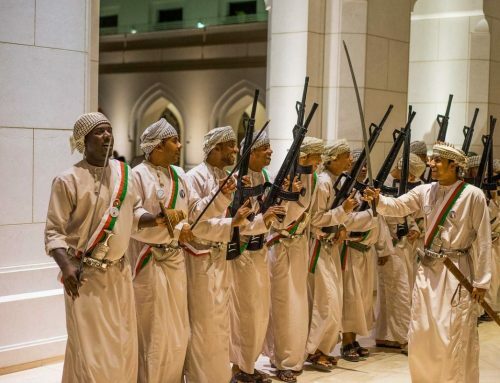 Oman is a city with a rich cultural and historical heritage. This means that you can spend each day there doing something different and probably still not see everything on your stay. If your idea of a luxury holiday is sitting by the beach or waterside and doing nothing but soaking up the sun and not worrying about anything else, then you can absolutely dedicate your entire holiday to doing so. With several 4-5 star hotels throughout the country ranging from beachfront stays to more popular tourist destinations. You can take your pick, depending on your budget, and relax your days away by the blue lagoons or be waited on by the poolside. The choice is all yours. Wondering where these hotels are though? 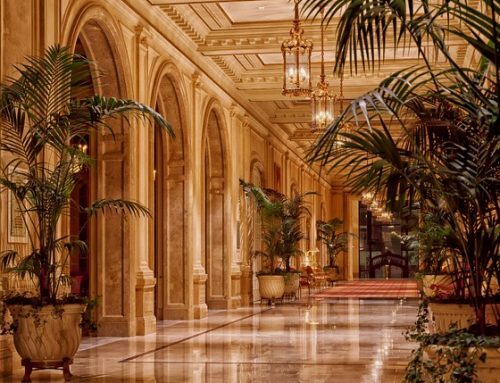 Don’t worry, here’s a handy guide to the best hotels based on budget and location, all based throughout the country. But what if you want to do something a little bit more… Involved? Well, then Oman has you covered. The Nizwa Souq. 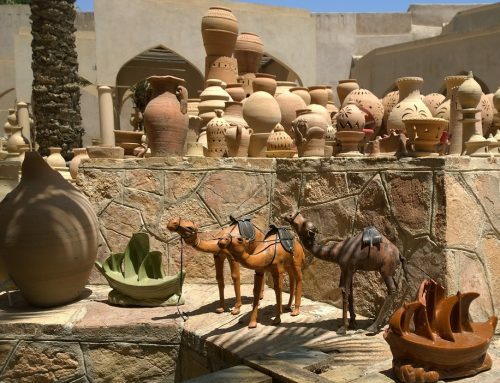 This market can easily be considered the 2nd most important in the country, after Muttrah, and is famed for its leatherwork, and silver crafting, making it alone an excellent reason to venture to the city of Nizwa at least once on your trip. If you really wish to do something out of your ordinary day and visit a building of true culture and luxury, then 2 options may stand out. Finally, Sultan Qaboos Grand Mosque. The Grand Mosque was commissioned by Omani Royalty and was designed after a competition was held in 1993. Its crowning feature, a 21 tonnes prayer carpet that took a lengthy 4 years to complete, holds a special place in the grand prayer hall, which helps total the number of potential worshippers up to a staggering 20,000. The Mosque is a building of grand beauty, but if you wish to visit, just remember to make it an early trip as it closes around midday to non-muslim entrants.